Add a blast of cajun to your fish or seafood. Sprinkle liberally before pan-frying, grilling, or broiling. 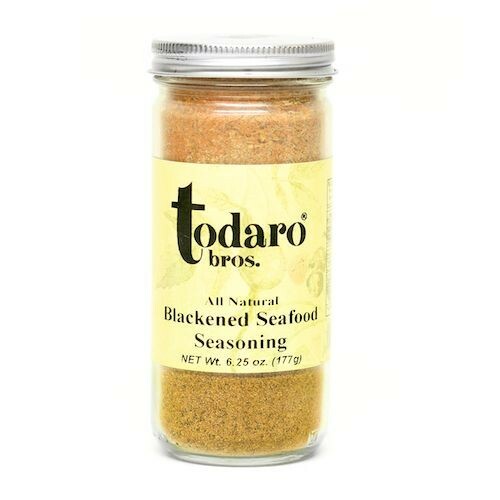 Great on tuna, shrimp, catfish, and vegetables.